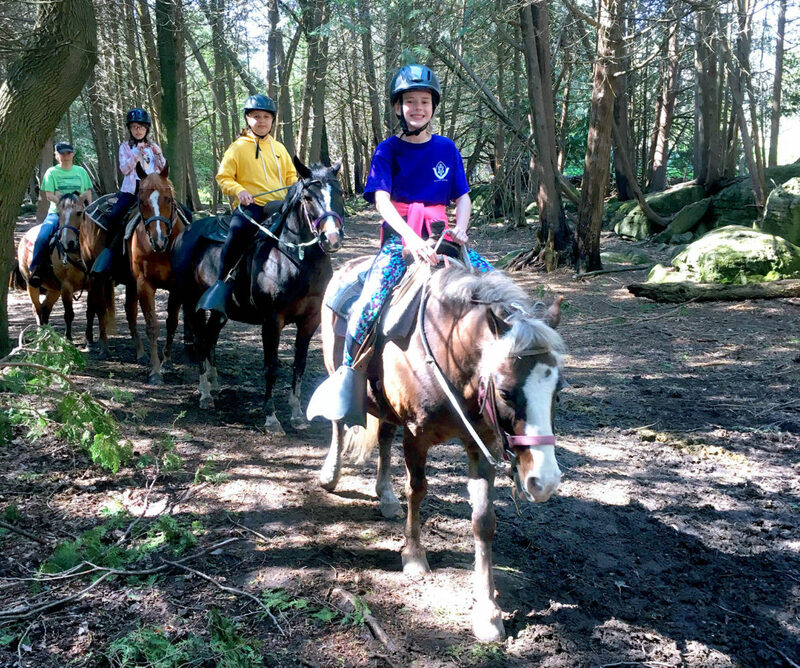 With the weather finally catching up to the fact it’s spring, grades five and six students headed to Caledon, Ontario and Teen Ranch, a not-for-profit Christian sports camp and retreat. 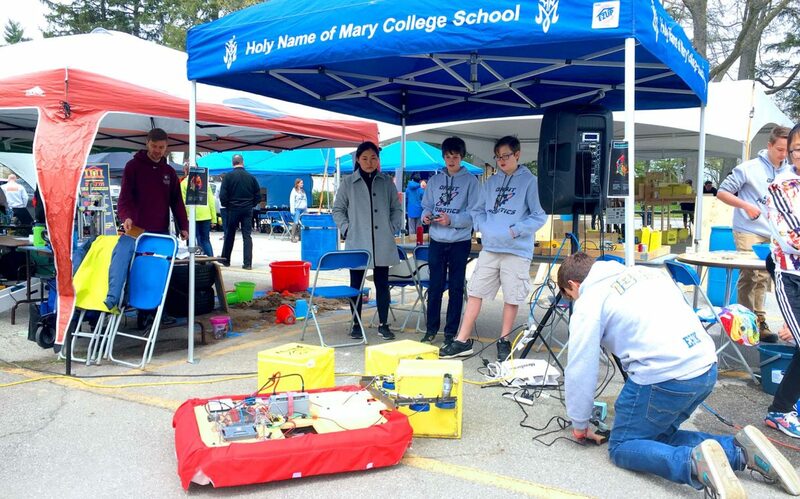 FRC Team 1360, Orbit Robotics, and HNMCS hosted the third annual RoboScience Expo community outreach event on May 12 at our campus. 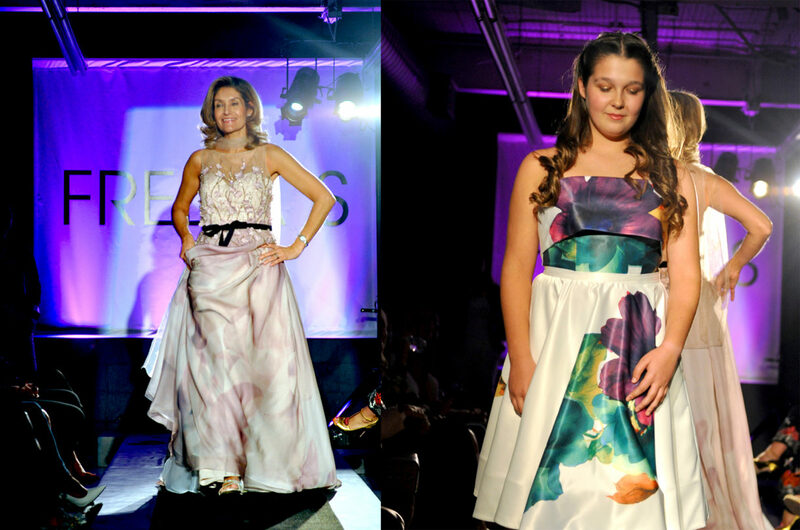 Mothers and Daughters, couture and cocktails, these were the themes for the Spring into Project Runway event. 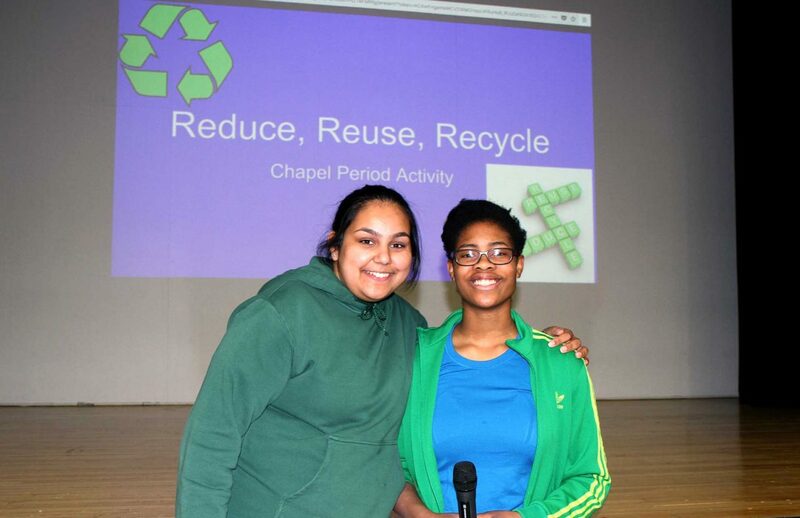 Throughout the year, the Eco Team has been working towards the effective completion of a variety of school initiatives to ensure we achieve our goal of platinum status. Some of these initiatives include the implementation of Good on one Side (GOOS) paper bins, Christmas pine cone tree making, reduction of ecological footprints, Reusable Mugs and Amazing Animals Day, Earth Week activities. After weeks of preparation, on April 14, HNMCS’s Junior and Intermediate choirs shared the stage at Roy Thomson Hall with hundreds of students from other school choirs to participate in this year’s CISMF concert.